Autos Mulagua S.L. is the car rental company on La Gomera with over 25 years of experience. 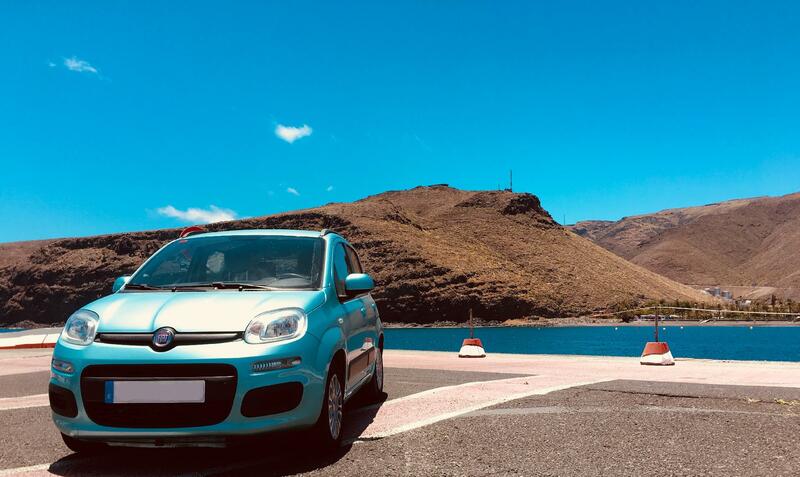 We are a family operated business in the north of La Gomera island, more precisely in Hermigua, committed themselves the car rental entirely. The offered service includes the complete island inclusive harbours, airport, transfer at your holiday destination or at another place on the island, wherever our service is needed. We have a large modern selection of vehicles at our disposal, which allows you to enjoy vacation totally. Please check our prices and discover the easiest and most economic way to explore our beautiful island. Exclusive and free parking in the port of San Sebastian. Pick up and delivery at any point on the island at no additional cost.